The petitions will be issued and presumably adopted by the proponent of the recall at today’s meeting, said Rachel Coll, a spokeswoman for the D.C. Board of Elections. 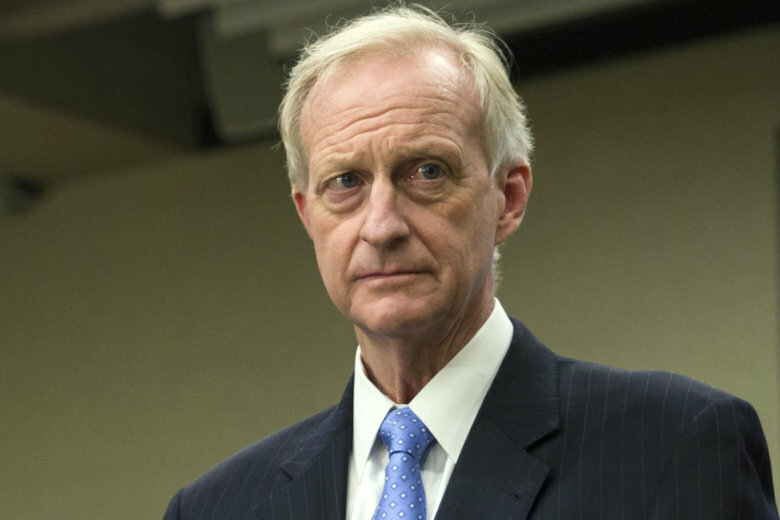 Federal subpoenas have been delivered to the D.C. Council and the mayor’s office as part of an investigation into Ward 2 Council member Jack Evans, who faces multiple allegations that he used his elected public office for personal gain. 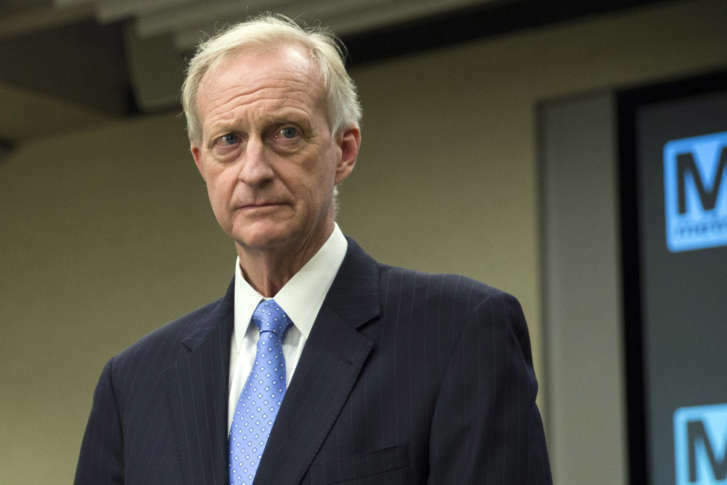 According to one D.C. Council member, Chairman Phil Mendelson’s proposed reprimand of Jack Evans “is merely a slap on the wrist” — and he’s pushing for an investigation into Evans’ possible violations. D.C. Council member Jack Evans, the chair of the Finance and Revenue Committee, is apologizing in response to accusations he used his elected, public position for private gain. 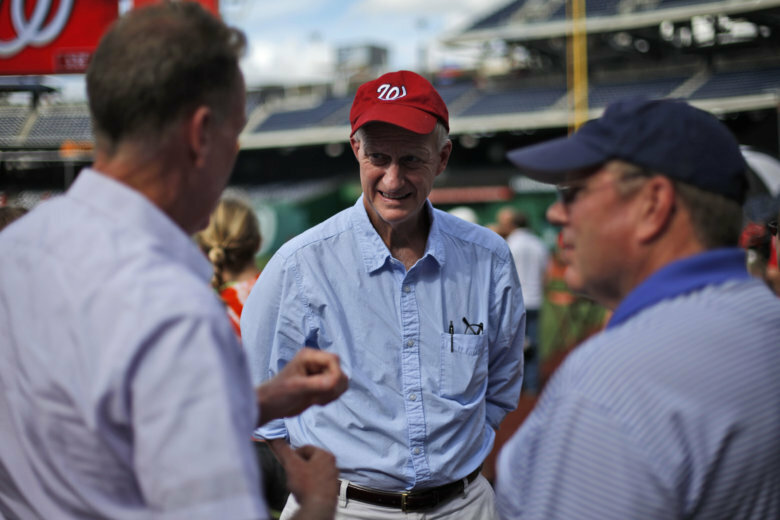 D.C. Council Chair Phil Mendelson fielded questions from reporters about the possibility of a federal inquiry into the business dealings of Ward 2 Council member Jack Evans. 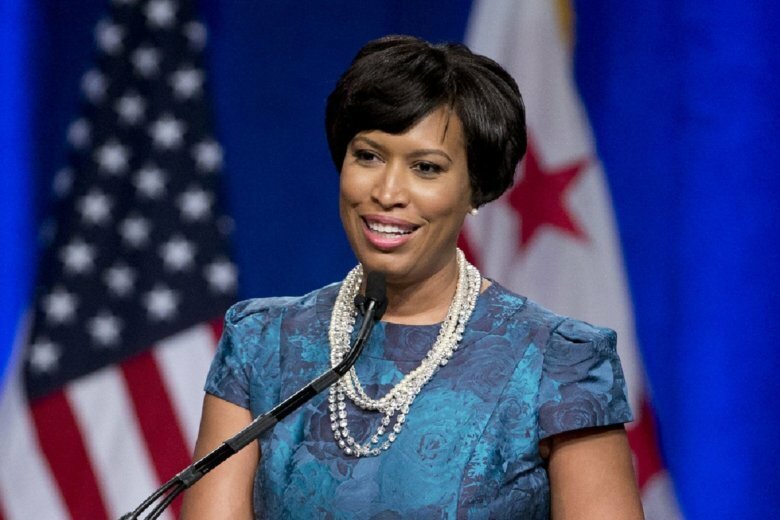 Muriel Bowser is set to begin her second term as D.C.’s mayor, with a swearing-in ceremony set for Wednesday morning at the Walter E. Washington Convention Center. The Clean Energy D.C. 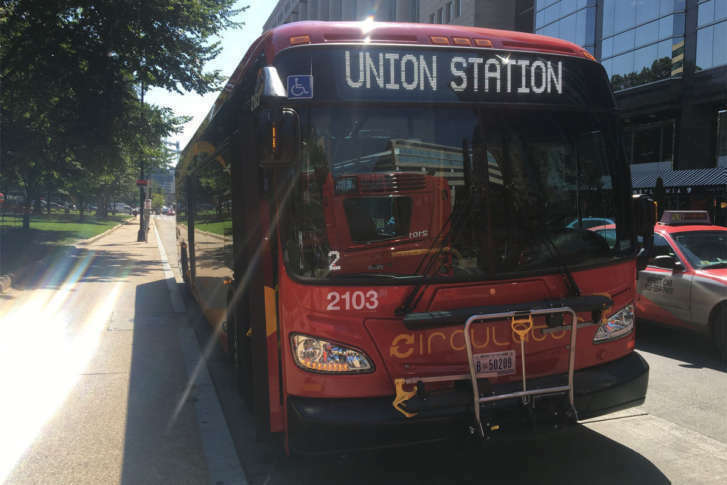 Omnibus Act of 2018, one of the toughest laws on clean energy in the nation, was passed unanimously by the DC Council Tuesday. 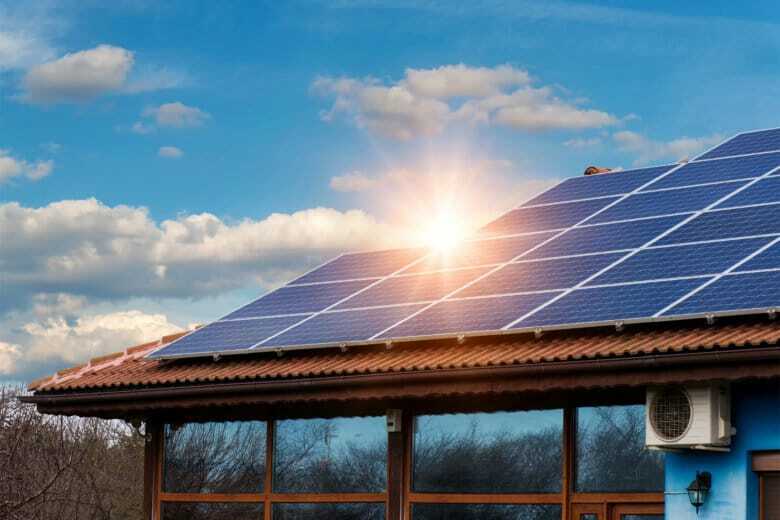 This means the city will run on 100 percent renewable energy by 2032. 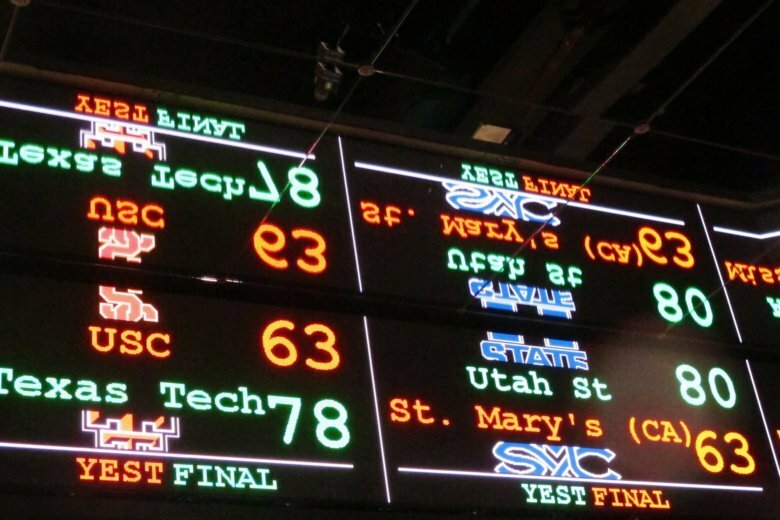 In DC’s rush to legalize sports betting, are the benefits overstated? 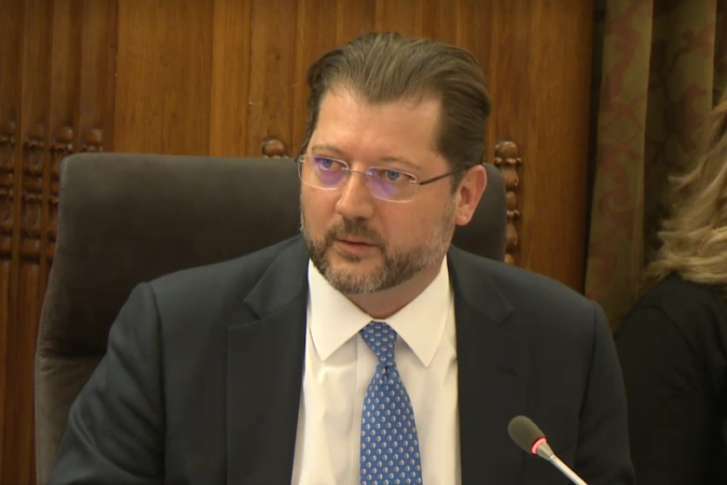 The D.C. Council passed a bill regulating sports gambling in the District on Tuesday. But how much gold is there really in the gold rush to capitalize on the industry? 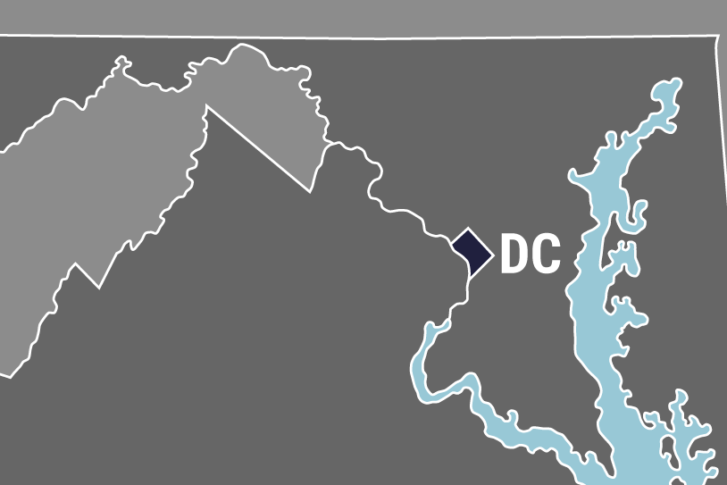 The D.C. Council unanimously approved a bill that requires major disclosures from individuals with ownership interests in any limited liability corporation in the District, a move expected to create sweeping implications for the business community. 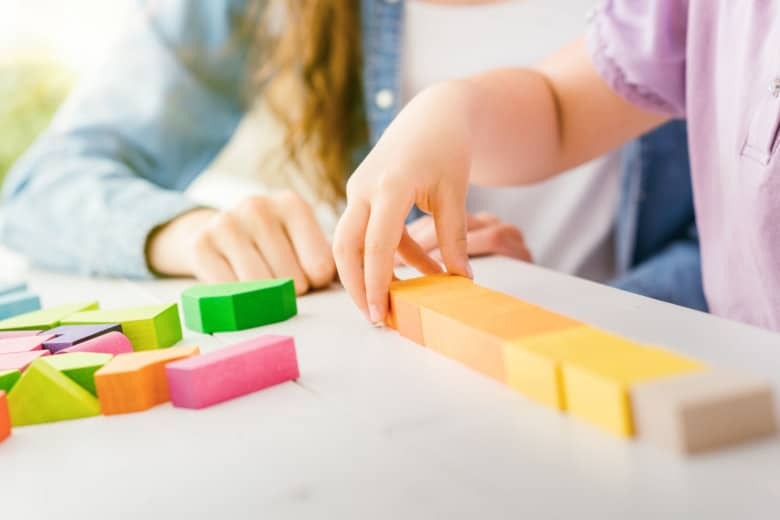 A legislation that exempts children’s play groups from day-care type regulations is moving forward in the D.C. Council. The legislation will be up for a second and final vote on Dec. 18. 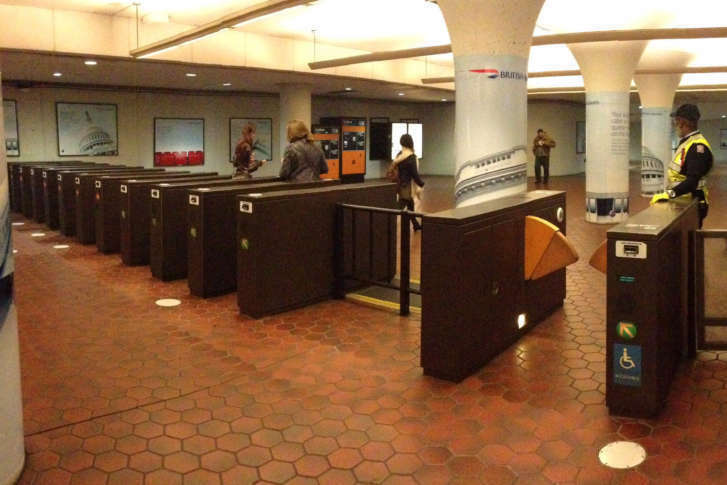 The D.C. Council voted 10-2 to decriminalize failing to pay the fare on Metrorail or buses and lowered the fine to $50 Tuesday night. Metro opposed the change. A measure that would allow law enforcement to temporarily size guns from people deemed to be in crisis is heading to the D.C. City Council for a vote. 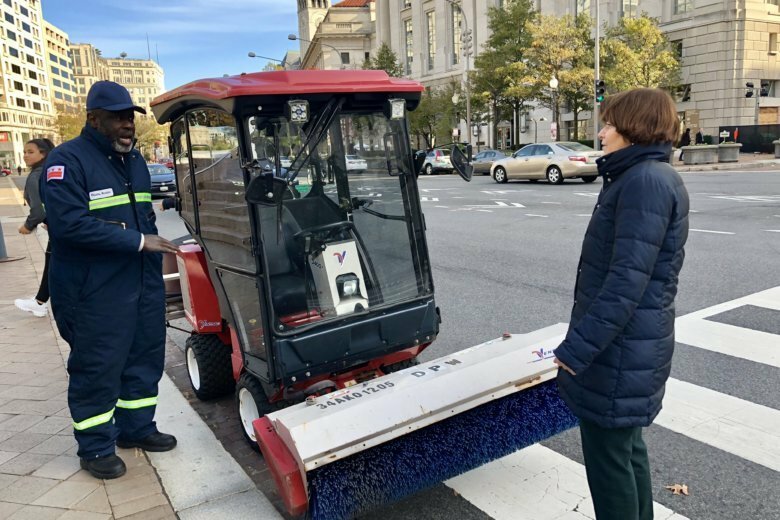 D.C. is doing something different this season when it comes to snow removal: There’s a new “non-motorized trail” work detail specifically assigned to clearing bike paths, bridge deck sidewalks and ramps compliant with the Americans with Disabilities Act at intersections. 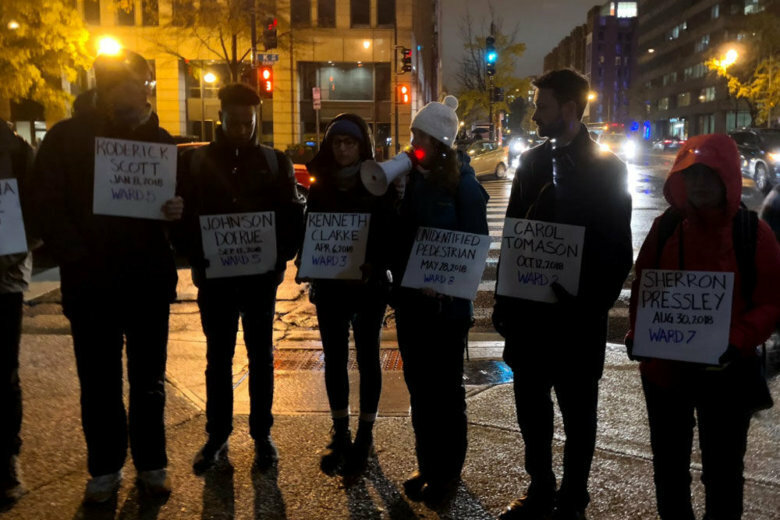 A walk to remember at least 10 pedestrians who were killed while crossing or walking along D.C.’s streets this year endured the cold, slush and rain Thursday night.